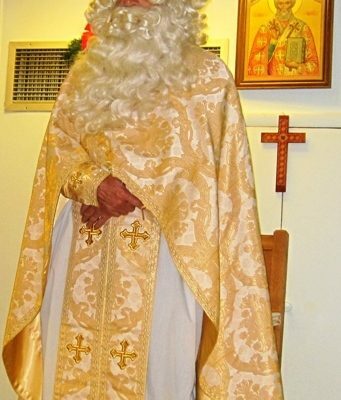 While most children are anxiously awaiting the arrival of the big, jolly fellow in a red suit, who sneaks into their houses through the chimney with presents for everyone, or at least this is how the legend has it, Ukrainian children get their small gifts on December 6th, from Saint Nicholas. There are so many different versions of Potato Salad, but once you taste this one, it will be your favorite. 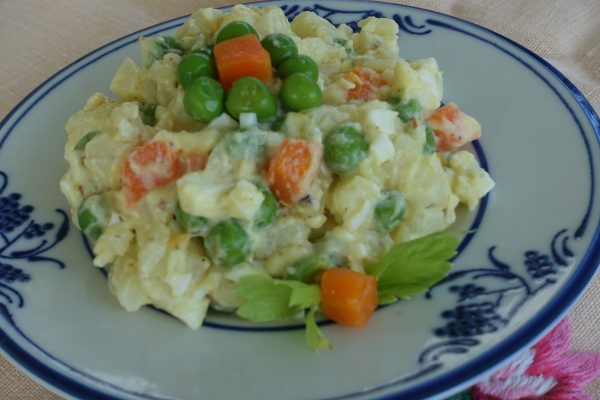 I love this Potato Salad because of the additional vegetables, and the special dressing.